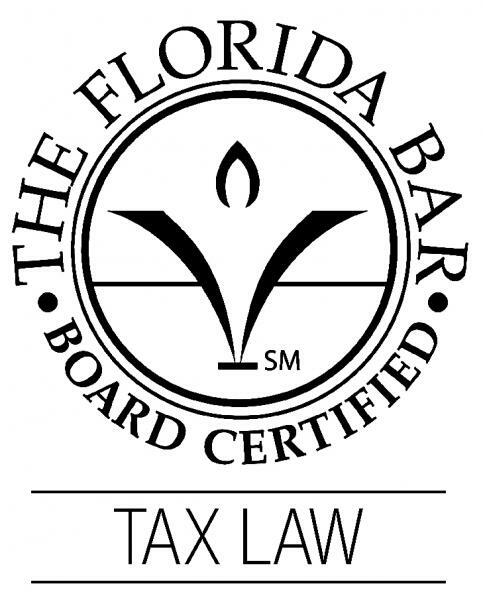 Taso was re-certified as a specialist in Tax Law by the Florida Bar Board of Legal Specialization for a 5 year period. Less than 1% of practicing attorneys have achieved this distinction. Taso has been Board Certified continuously since 1992. Established in 1982 by the Florida Supreme Court, Florida is one of a few states that recognizes an attorney as a specialist in his or her area of the law. The program was designed to provide consumers with assurance in the selection of legal counsel. Certification is the highest level of recognition by The Florida Bar Bar of the competency of attorneys in the areas of law approved for certification by the Supreme Court of Florida. To become certified, a lawyer must practice for at least 5 years, show substantial involvement in the area of law for which they are certified, receive a passing examination grade, be assessed by peer review, and meet continuing legal education requirements in the area of law certified that are above and beyond those required to maintain a basic law license in Florida.